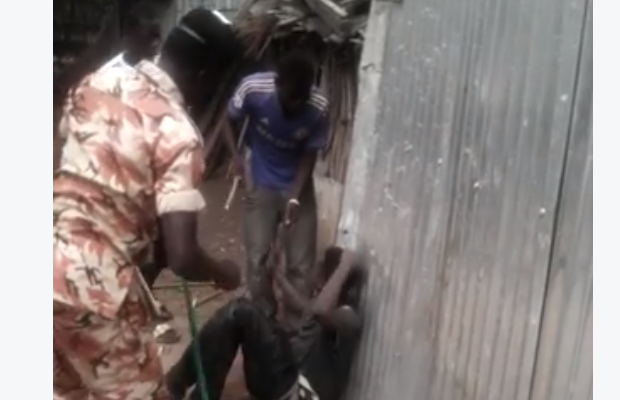 South Sudanese social media users are disgusted by a video of police beating a man which was uploaded online. On Wednesday a video surfaced on Facebook showing a police officer and plain clothed people whipping a young man indiscriminately. At times the they kick and punch him in head and face. The alleged thief begs them to stop beating him. He says he didn’t not steal anything. 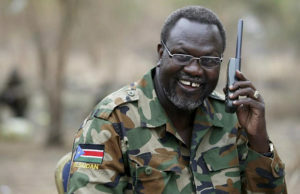 “I did not come here to steal,” he says in Juba Arabic as he is being beaten. The video has generated a debate online among South Sudanese social media users who are outraged by the brutality of police, the very people who are entrusted with citizen’s lives. 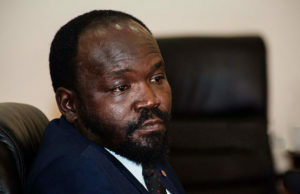 “This is shows that we South Sudanese we are still backward, we don’t know what it means by law and human right, how can you beat somebody up to that extent even if he has stolen your thousands of dollars,am sorry, police lets us keep law and other,” an outraged citizen Mabior Charles Deng said. “This is very heartbreaking to beat up someone child like that. And they think is good idea without knowing the truth. Or even hearing this little boy side of story. And the woman on the background shame shame on her. If that was her son what she would feel for her child to be treated like that. God will be with the little boy,” said Amani Aligo. “This is how small thieves who steal trivial things are treated in our. But the big thieves high up in the government steal public money in thousands and millions on daily basis and continue to walk big in the community as celebrates and nobody has the guts to confront them!” said Justin Ambago Ramba. Most of the people who viewed the video online condemn the actions of the police and call for the officer to be investigated. The video sheds light on the extent of South Sudanese police and armed forces brutality against citizens which often goes unpunished.